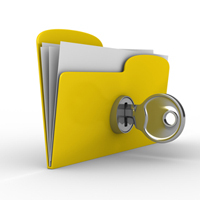 …consented to an Enhanced Summary Care Record? Your Summary Care Record allows professionals providing your care access to key information about your health, medical history and preferences when they are treating you. Local healthcare leads advise that all patients consent to an ‘Enhanced’ Summary Care Record to include additional information. Quicker access to key information can mean quicker and more accurate diagnosis and treatment for you.